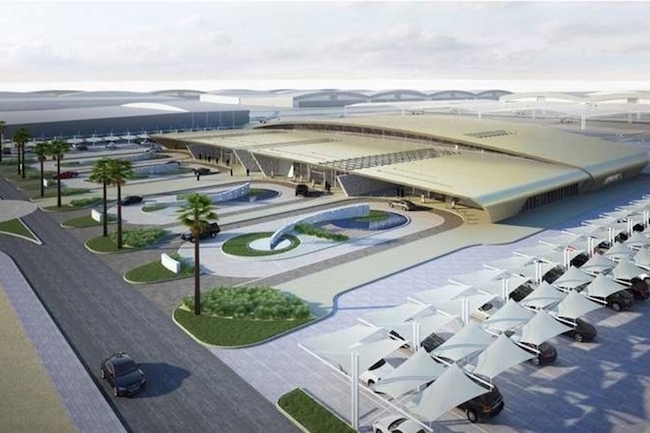 All seven international airports in the UAE have passed tests to for the Aerodrome license. The licenses will be issued by the General Civil Aviation Authority (GCAA) and are in accordance with domestic and global norms. 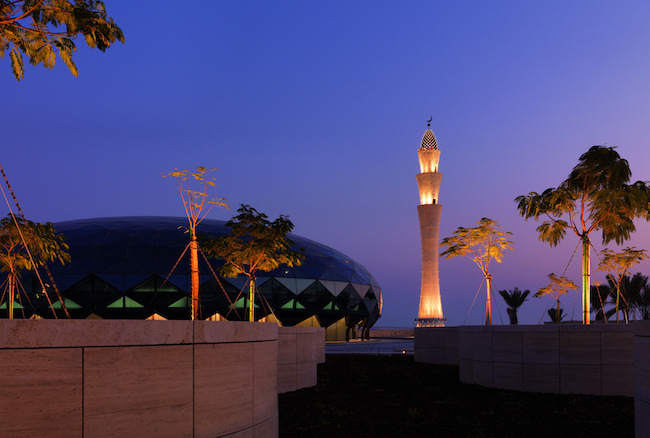 Airports in Fujairah and Ras Al Khaimah are the last two airports to pass the tests. 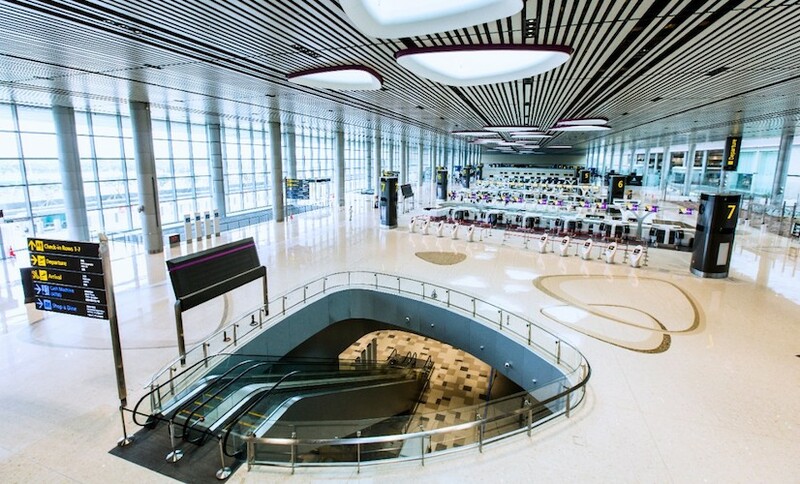 The other five airports – Abu Dhabi International Airport, Al Ain International Airport, Al Bateen International Airport in Abu Dhabi, and Dubai International Airport, and Sharjah International Airport earlier received aerodrome licenses. Director-General of GCAA said “Now we have completed the evaluation process for the other two airports in Fujairah and Ras Al Khaimah also. 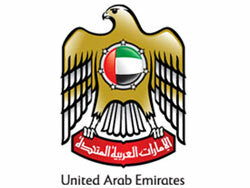 Both these airports have also been found to be meeting the license norms and we will be issuing their aerodrome licenses early next week.” Comprehensive aerodrome license programs were created by GCAA earlier this year to enhance operational and safety standards in UAE’s international airports.